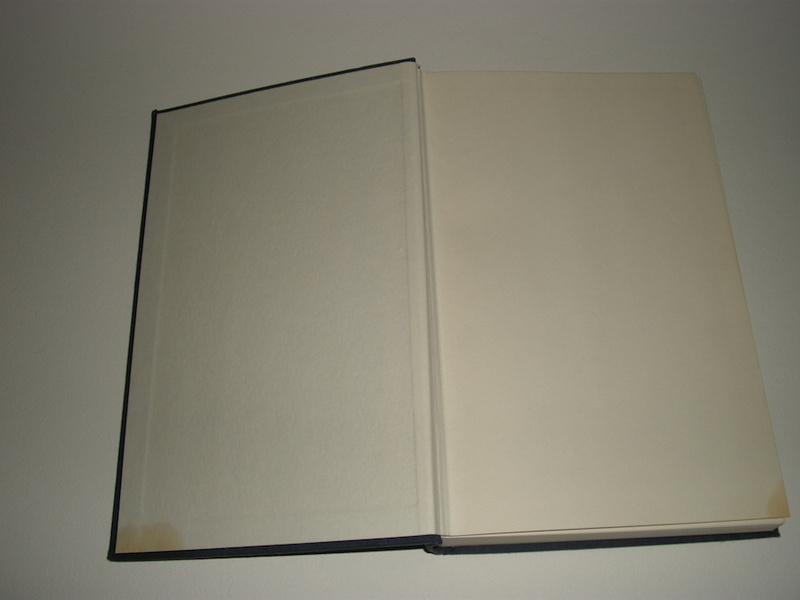 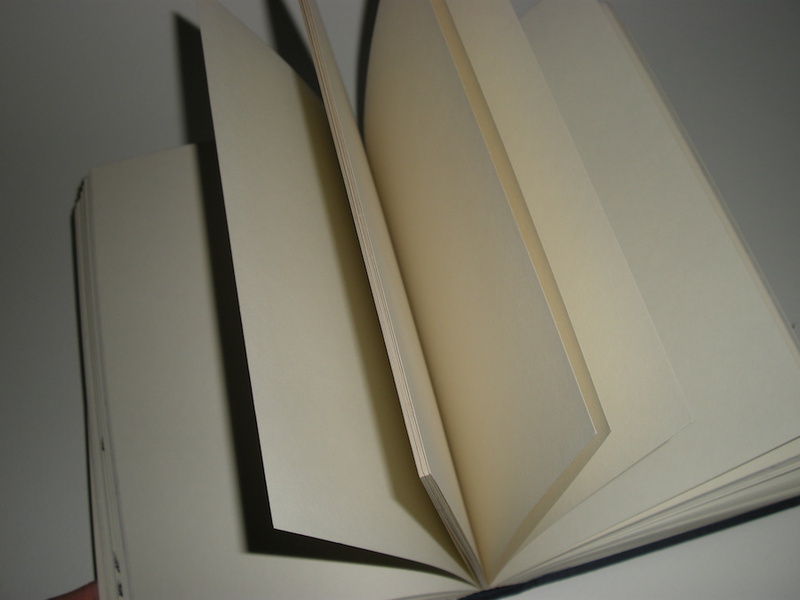 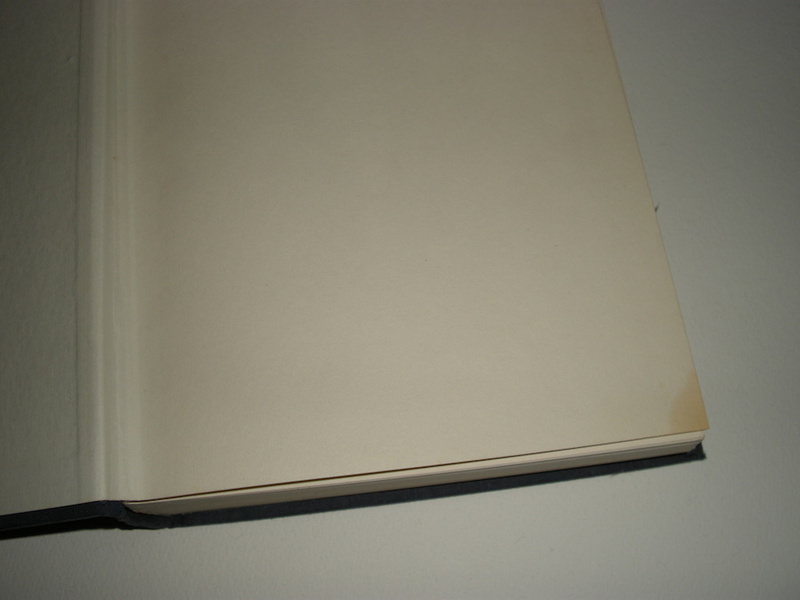 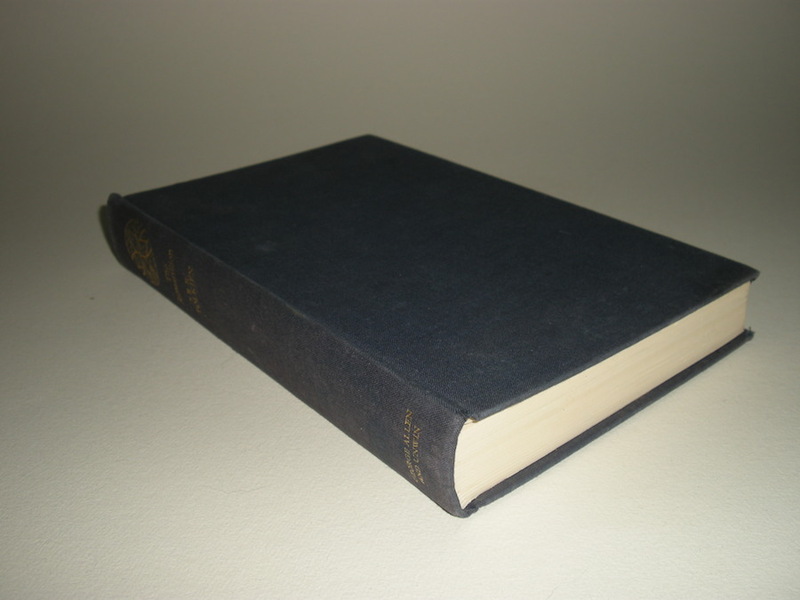 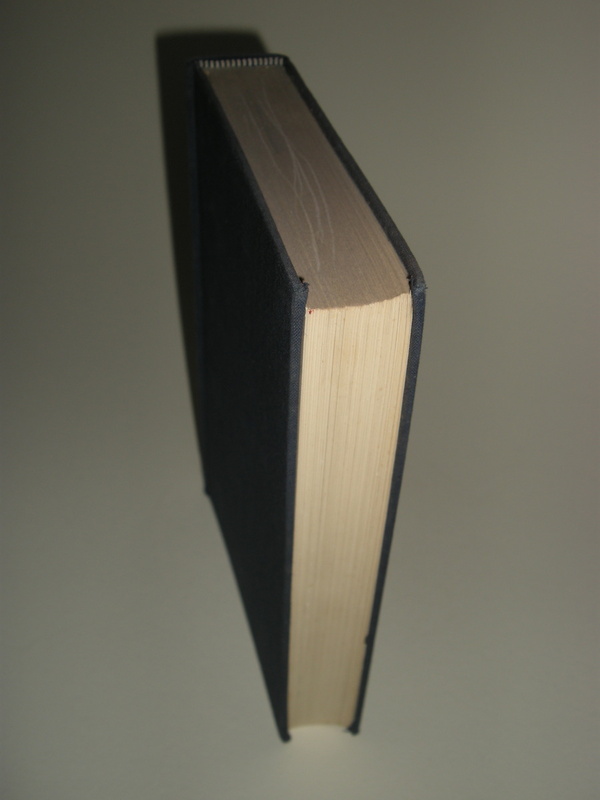 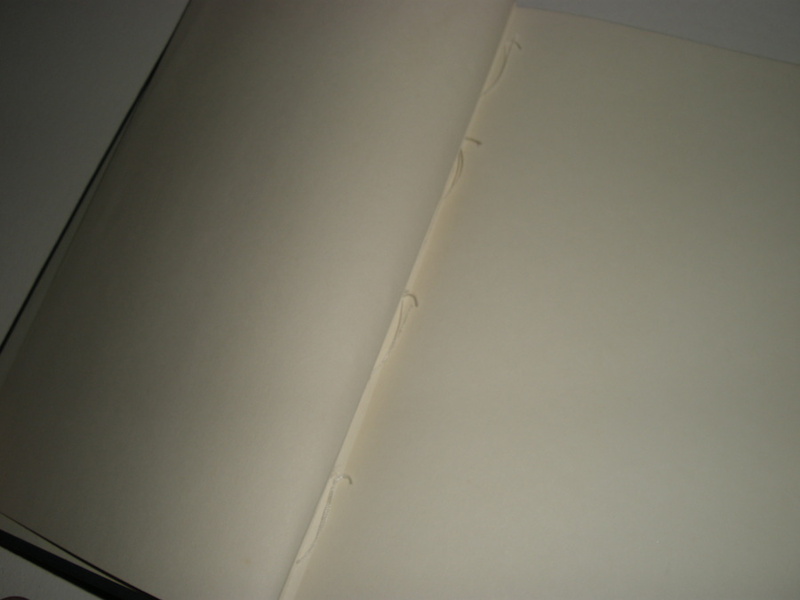 The usual sample book prints the half-title, title pages, copyright page and the first 32 pages of the text followed by a couple of hundred blank pages to fill out the book. 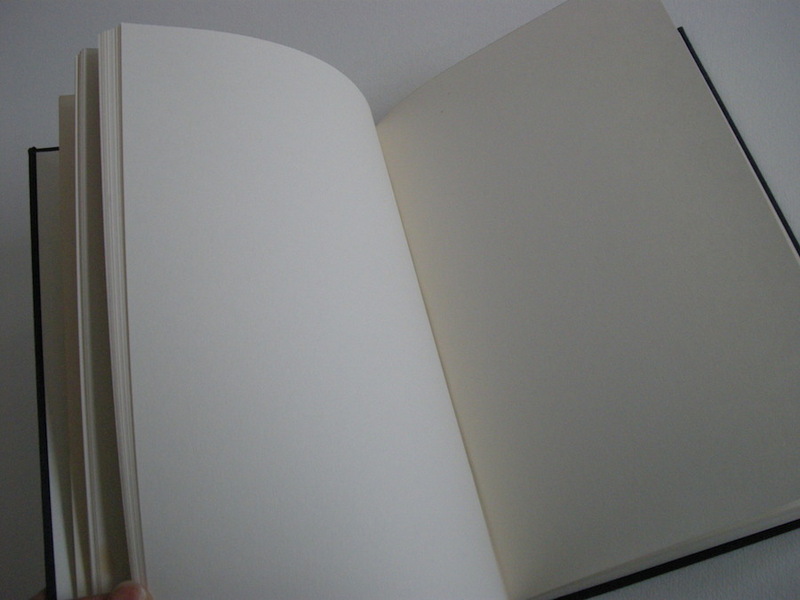 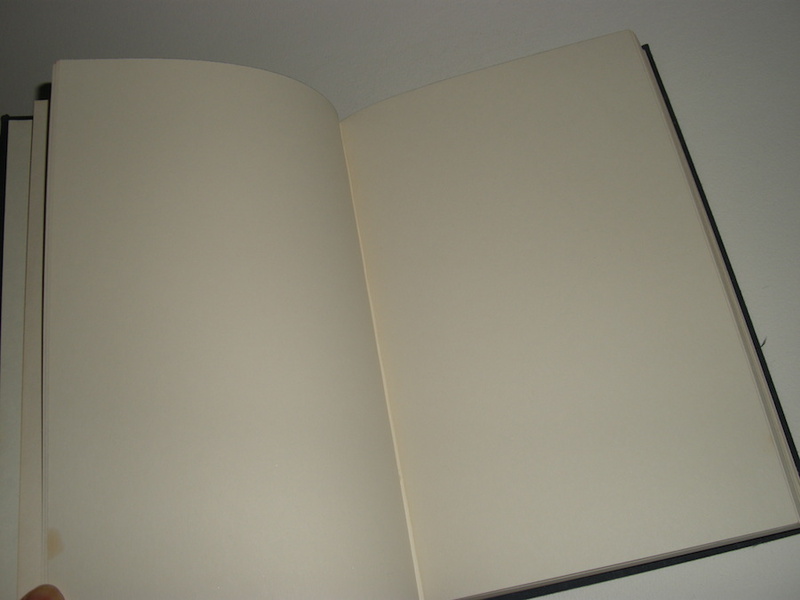 This copy is different since it is completely filled with blank pages! 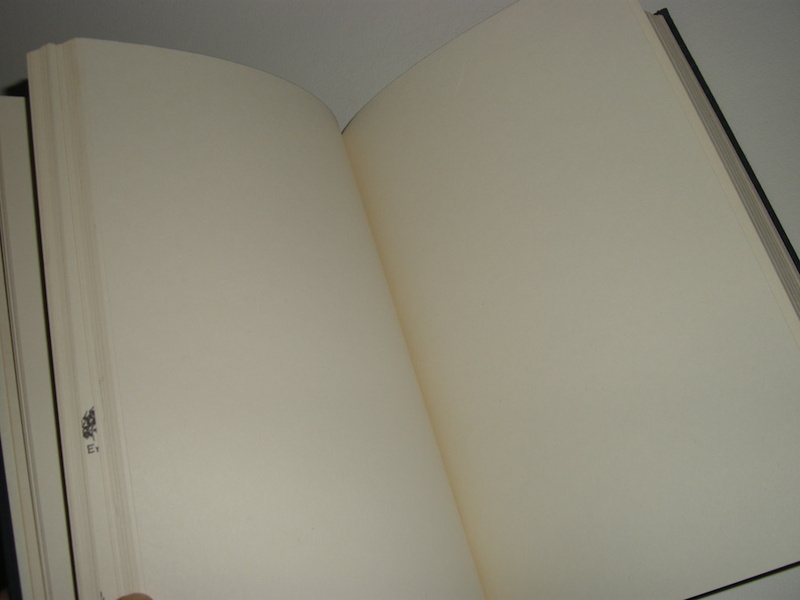 It must however be said that all signs are there someone removed the first 32 pages. 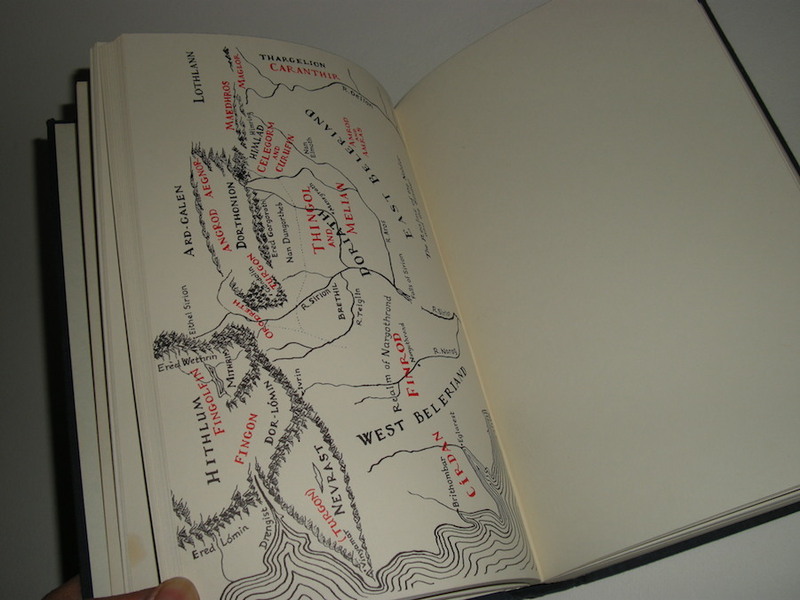 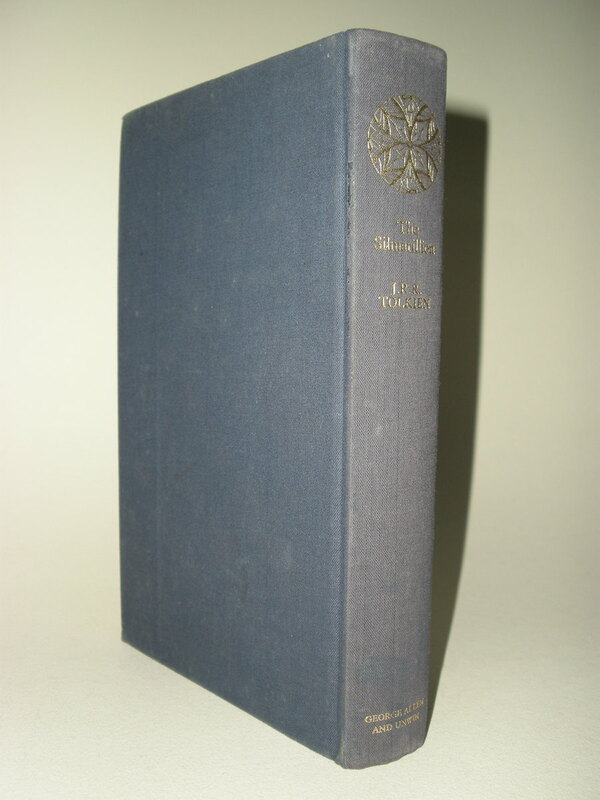 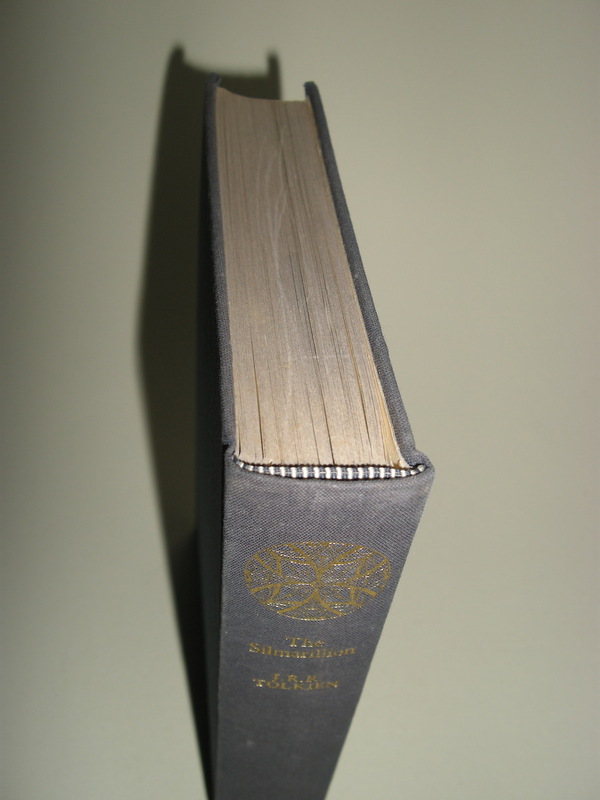 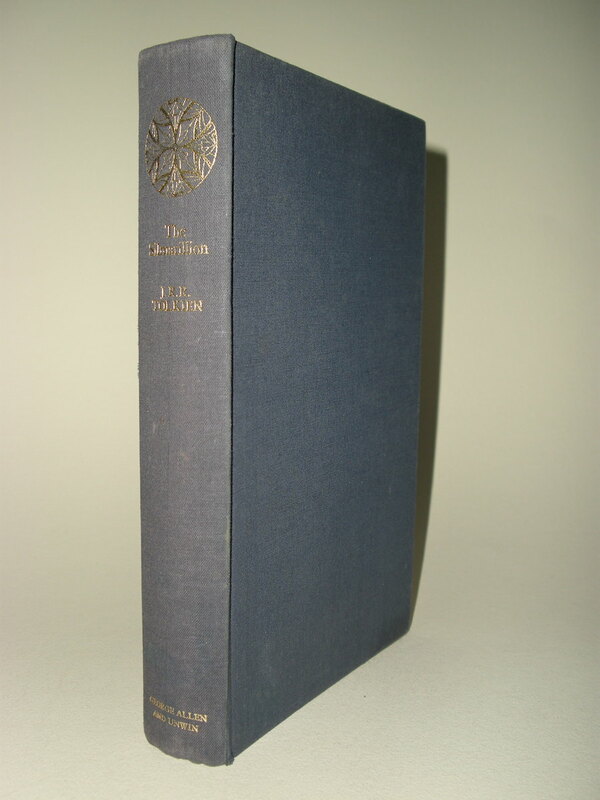 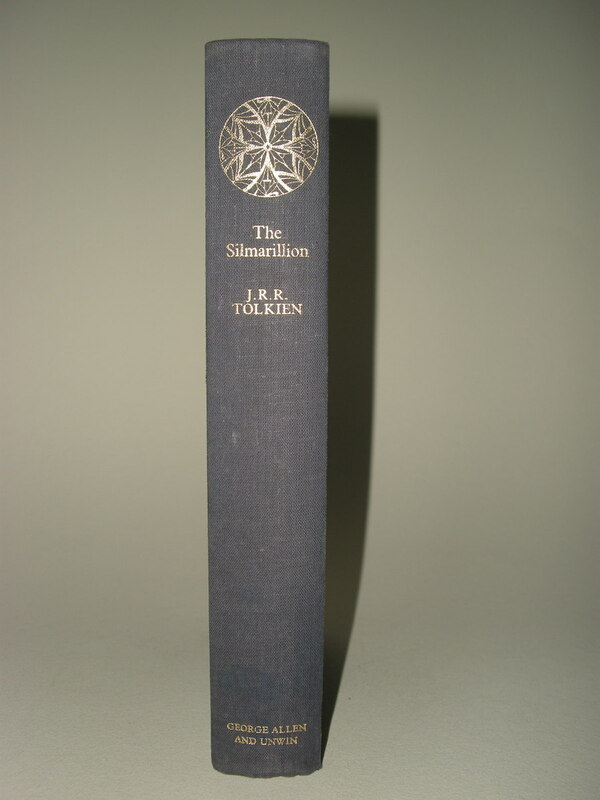 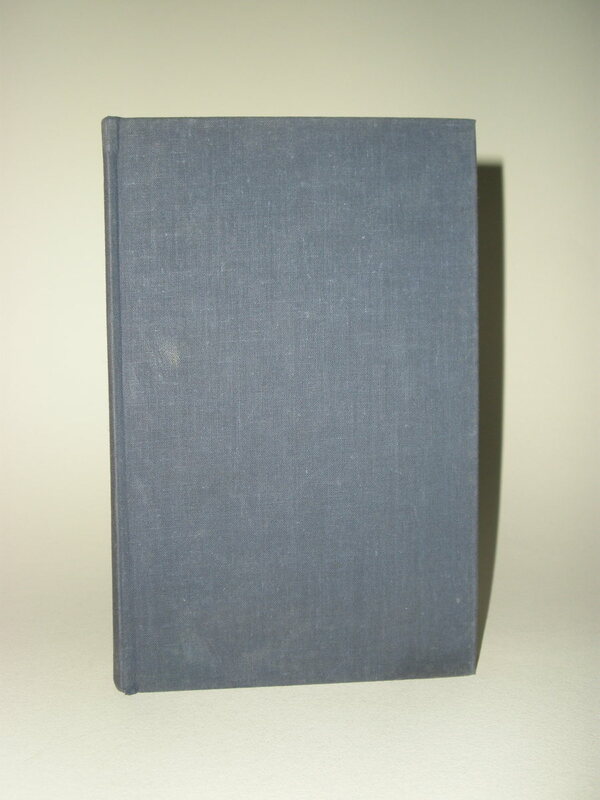 A scarce collectable edition of the Silmarillion, for the Tolkien completest.